Two New 'Captain America: Civil War' Posters Ask You To "Choose A Side"
The flood of promotional content continues for Captain America: Civil War. This time around it's two posters asking everyone to choose a side. 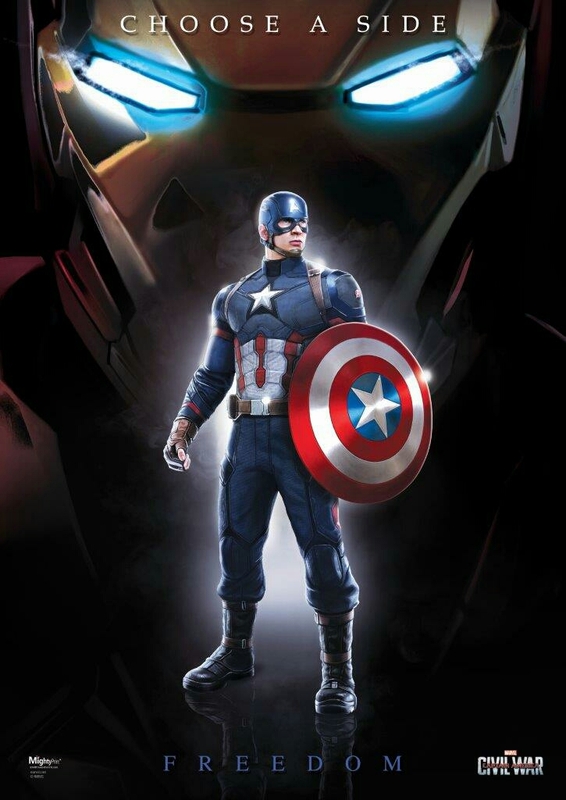 One features Captain America, while the other features Iron Man. Check'em out below and sound off in the comments, let us know who's side you will be on when the movie hits theaters this May.